That is kind of you, thanks! Have a nice day! Thank you Tajana! Good to hear from you! Such beautiful projects but I loved the cowl, the yarn and the pattern are a real delight, stunning. Thank you! Glad you like the cowl, it is so soft and pleasant to feel! Have a lovely day! Cannot choose; everything is really pretty!! Thank you Naomi! So nice to read you like the projects! Everything looks so bright and spring-y! 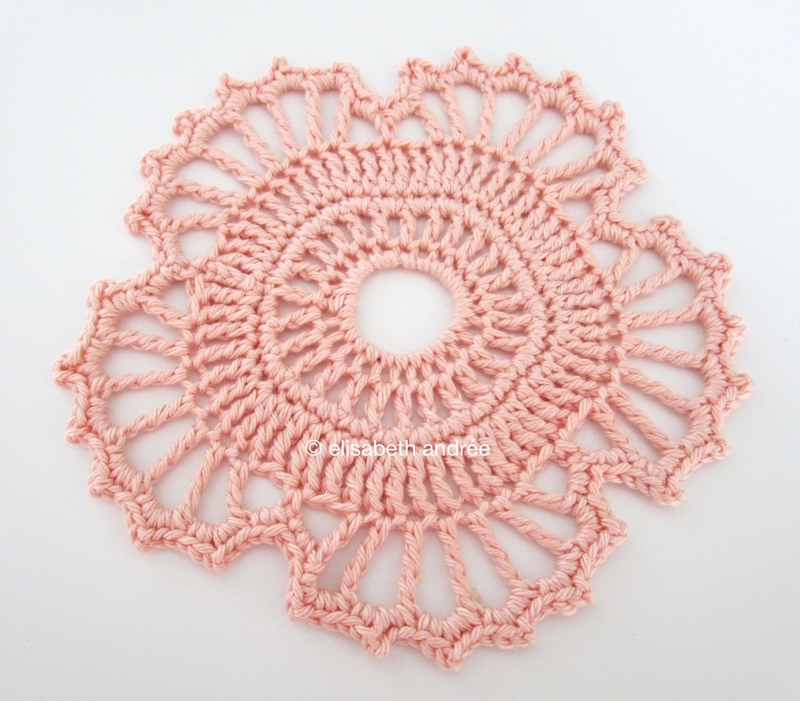 I’m inspired now to crochet a votive cover. 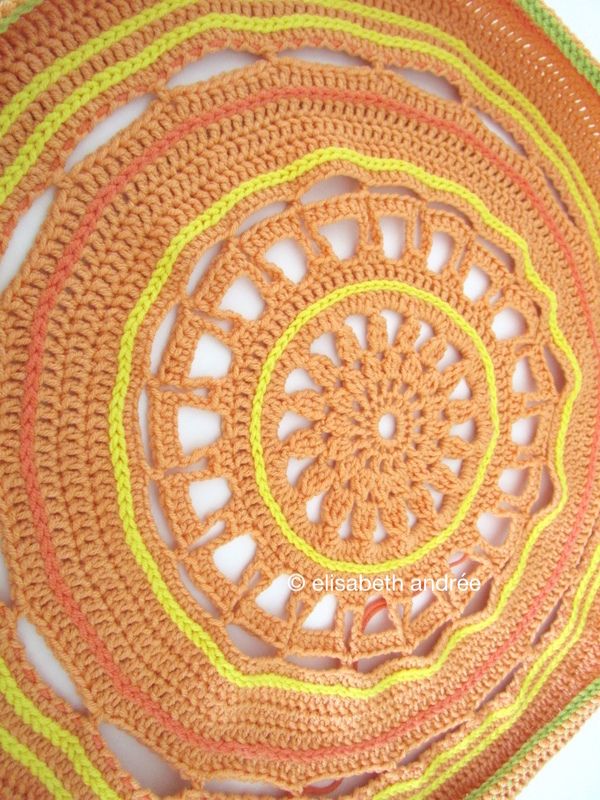 I love the idea of the shadow play of the flame through the crocheted design. Thank you Becki! How nice to crochet a votive cover, you will enjoy the effects when burning a candle or led lights in it! You’ve been busy. 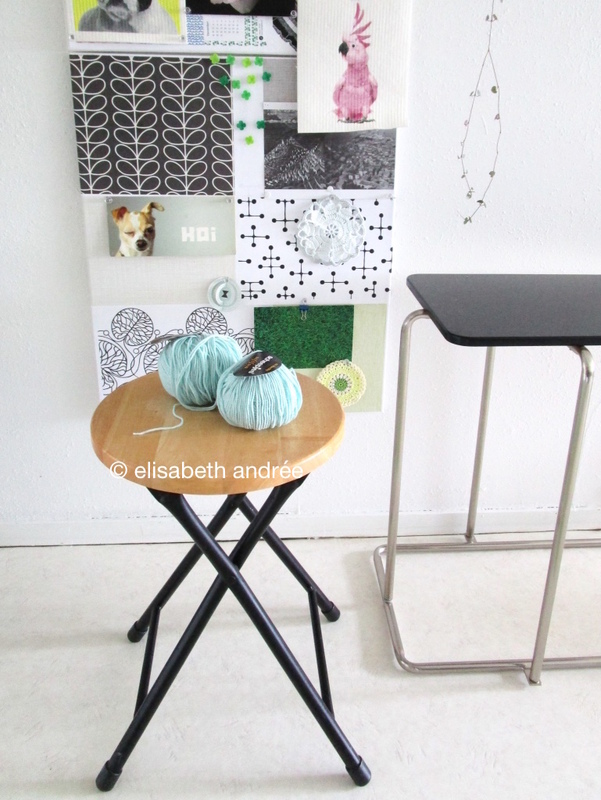 Lovely crochet projects. I love your color and stitch choices. Glad you like to see the photos! Love seeing the photos. Thanks for sharing. Such vibrant gorgeous colours. I love the bag, but all of your projects are fab! Thank you Lucy, that is kind of you! Thanks for visiting and your kind message! I really appreciate your possitive feedback!